On December 7th, we found out that Beloved received a Grammy nomination for Best New Age Album of 2018. We are thrilled with this, and hope that the good energy of Beloved can be shared with the world. Finding a place of total peace within yourself is a priceless gift. 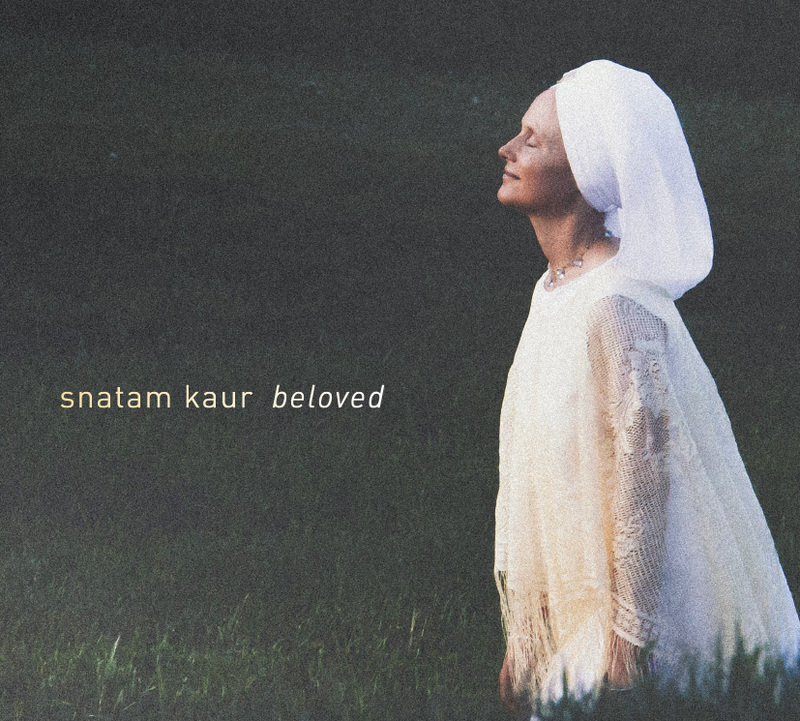 From the first note, Snatam Kaur’s new release, Beloved, gives you that gift. The opening track, Amul (which is the Gurmukhi word for priceless) invites you to travel away from the chaos of this commercial world to a place of priceless peace. From there, the album builds landscapes of song that have Snatam Kaur’s voice opening up in totally new directions from her previous albums. Snatam worked with producer Jamshied Sharifi for the first time on this album, recording live in-studio with her band, with music that has been nurtured and developed over the last few years on tour. What Snatam shares on this album is raw and rich and filled with her love and longing for the Beloved. Stuart Fuchs’ guitar brings a sweetness that translates the emotion and devotion of this music into notes and chords that you feel played on your heartstrings. Tabla player Neelamjit Singh creates a rhythmic heartbeat beneath the music that you feel your body beginning to sync with as you journey through the album. Bassist Sarah Siri Kirtan Carlisle creates the earthy undertones that pull it all together. There are also guest appearances from other incredible instrumentals including Steve Gore on Bansuri flute. Nirinjan Kaur Khalsa and Hari Bhajan Kaur Khalsa provide back-up vocals. The range of music on this album is vast. With Amul, Gopaal and Sat Naaraa-in, long time Snatam Kaur fans will find she does it again, finding that perfect place where her voice and music takes you into a deeply blissful space. Snatam also shares a few more traditional Gurbani Kirtan tracks on this album, an ancient devotional musical style of the Sikhs from Northern India. The flawless composition and rich vocals are sure to move traditionalists, as well as people new to this style of music. The high-energy track Har Uplift has been a favorite in her concerts for the last year and her fans are sure to celebrate its inclusion on the album. Snatam also wrote a deeply personal love song to the waters of the planet, born from her deep passion for the environment and for bringing awareness to the importance of taking care of it. The Sierra Club is working with Snatam Kaur to create a music video from this song titled Water of Your Love. In Beloved, Snatam Kaur’s musical evolution continues to take her listeners with her to higher realms.